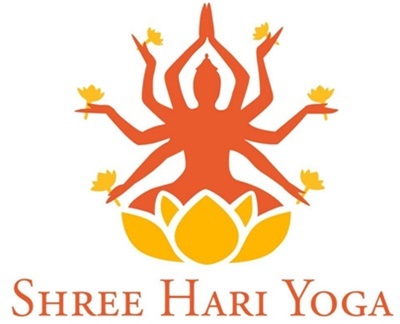 Hari Ji is the owner and founder of Shree Hari Yoga School, and continues to have a large presence there as a senior teacher. 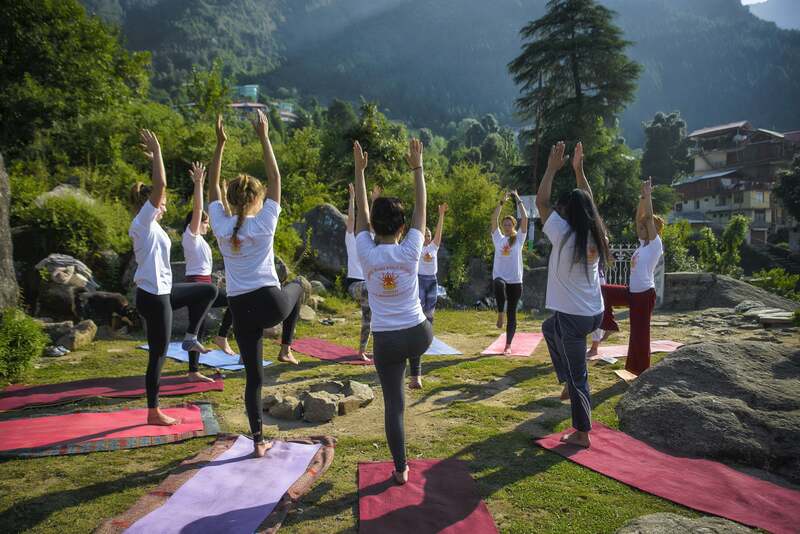 He has followed the ancient art of yoga and spirituality for many years, and has now formed his own system merging traditional concepts of health and ancient yogic wisdom. Hari strongly believes in keeping tradition alive, and his goal is to share the gift of yoga and yogic knowledge to the world. With this in mind Hari is providing YTTC in India, in Goa, Dharamshala and Gokarna.